Call/Text Matt 813.644.2525 or Email gatorvec@gmail.com. 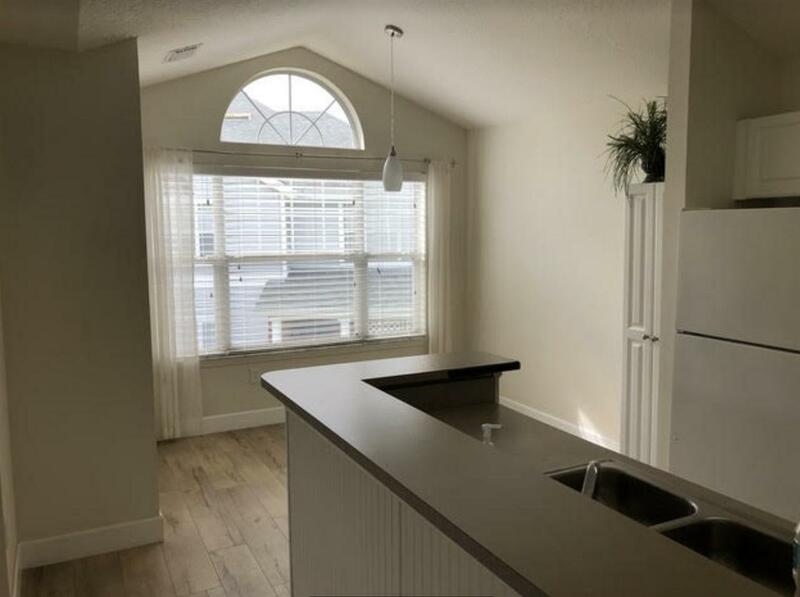 Newly updated apartment located in the beautiful Preserves on Anastasia Island. 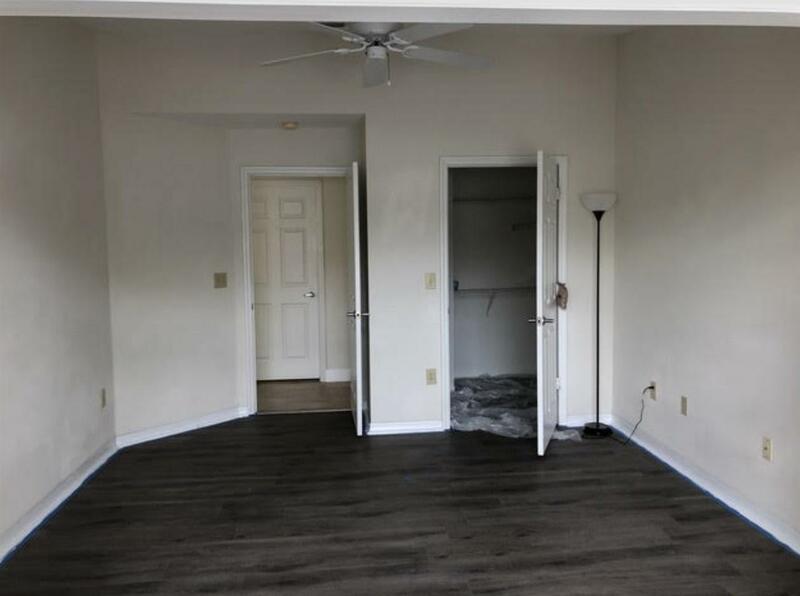 Be the first to enjoy this upscale apartment with new hardwood floors in the common areas and travertine tile in the kitchen, bath, and laundry room. The bathroom has been completely remodeled with upgraded fixtures and travertine throughout. The unit is available for move-in starting May 1st. The largest one bedroom + office unit in the Preserve on Anastasia Island. Very private, top floor end unit. 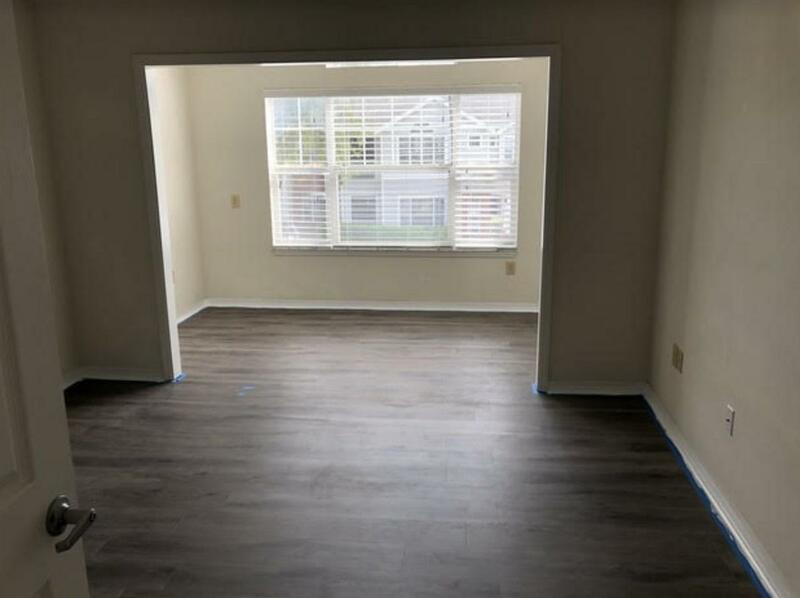 The Barbados floor plan offers a large bedroom with walk in closet, formal dining area, and a 12 x 7 home office/sunroom which is great for home office, gym, hobbies, art, study, etc. Washer and dryer included in unit. 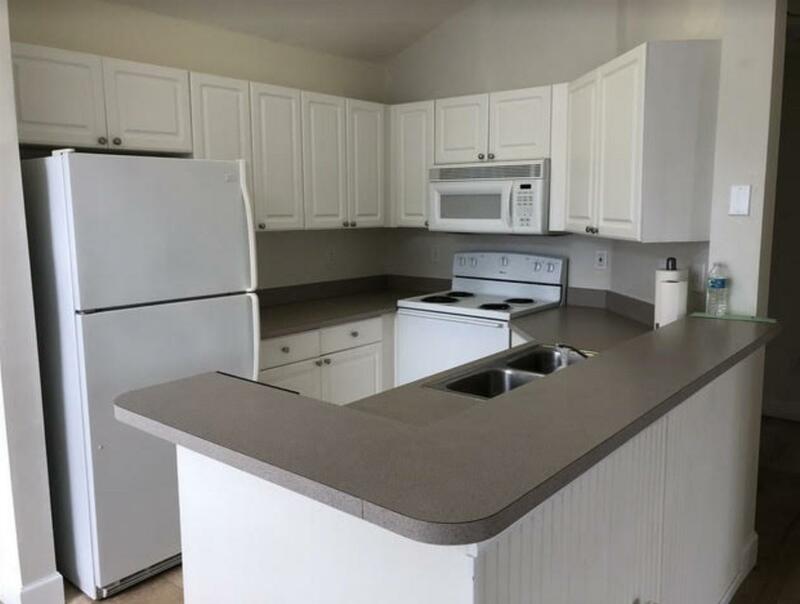 Rent includes access to the clubhouse, media center, fitness center, and indoor basketball court, playground, car wash area, and the most popular pool in St. Augustine! Ideal location within 5 minutes to beautiful St. Augustine Beach, University of St. Augustine, Flagler Hospital, and historic downtown. Nearby shopping, restaurants, farmers market, and amphitheater. Contact me to schedule a showing. Tenant must complete an application and credit screening. One month rent deposit reserves the unit. 12 month minimum lease. No smoking or pets allowed per condo rules.